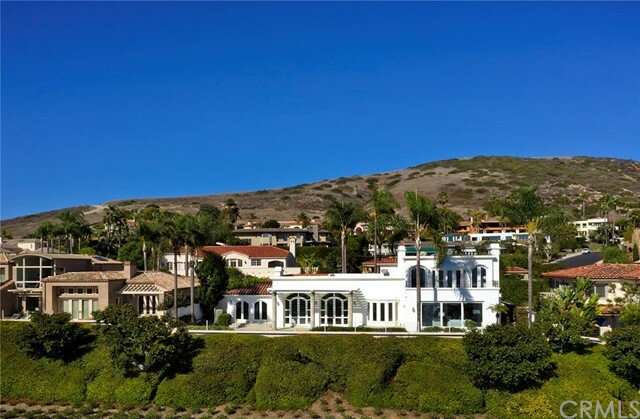 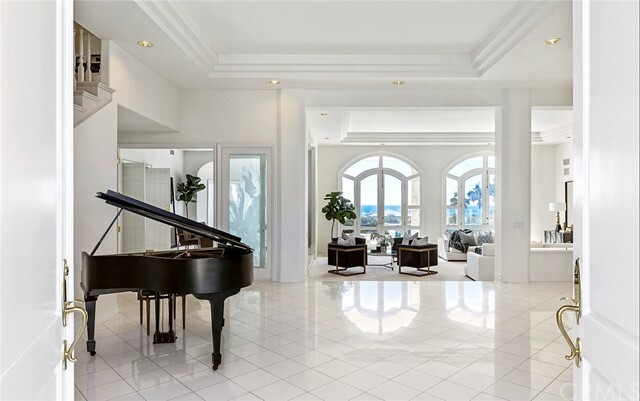 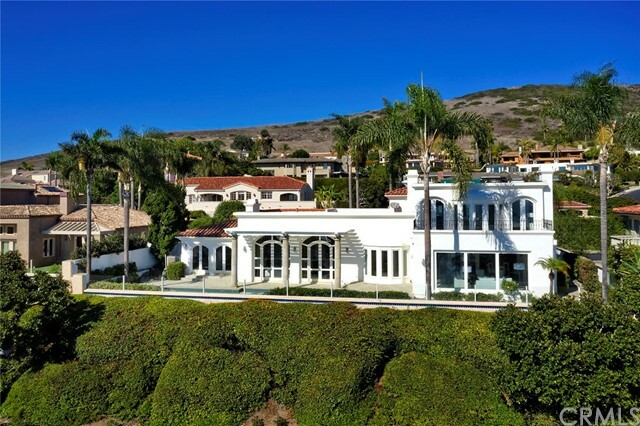 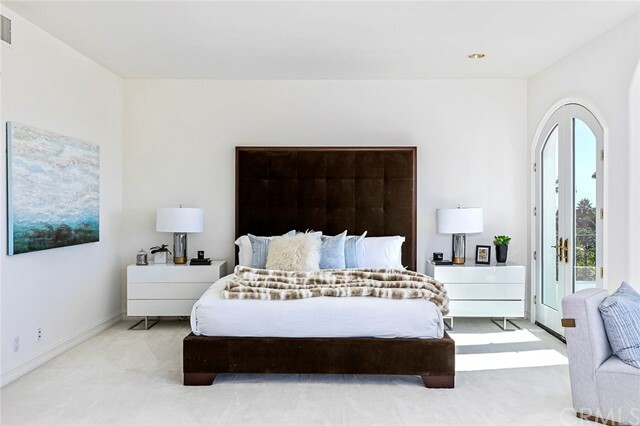 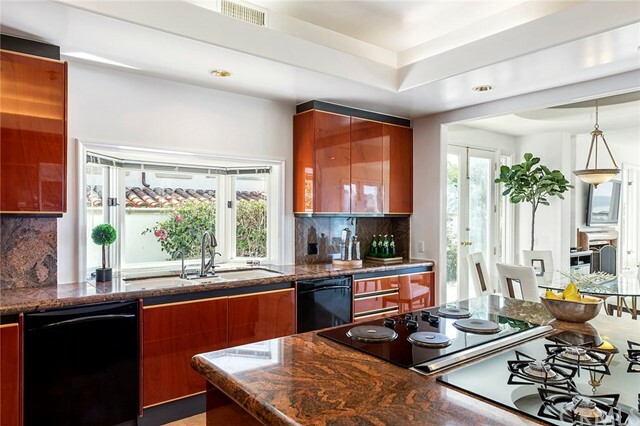 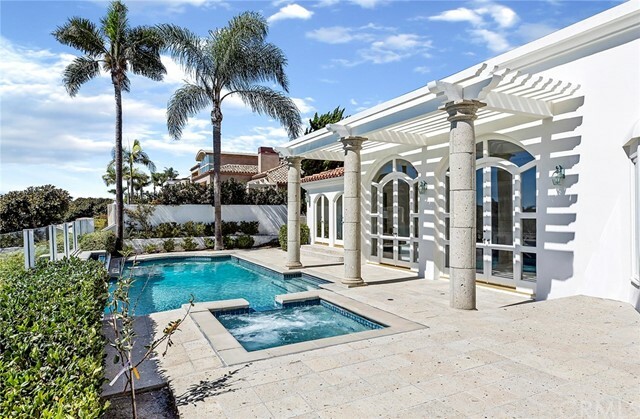 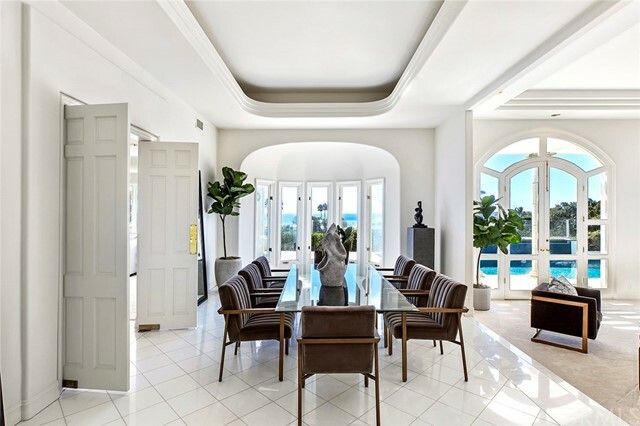 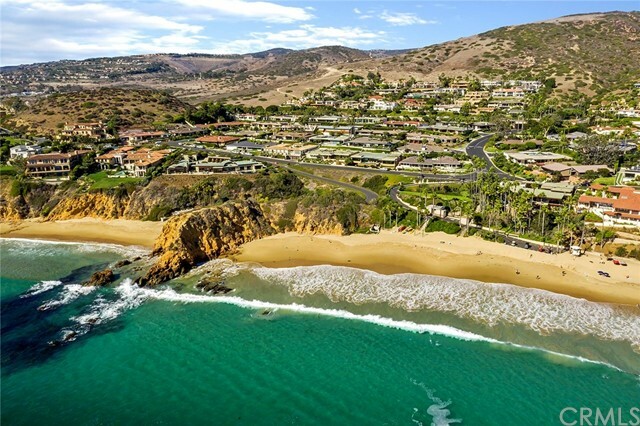 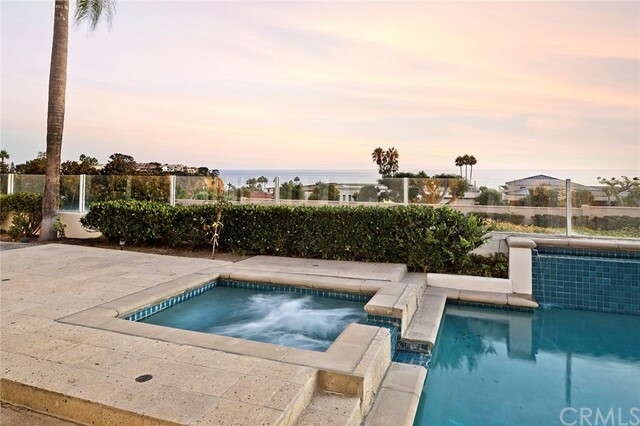 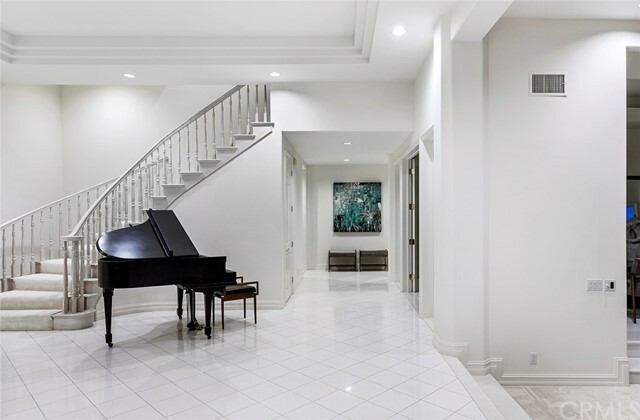 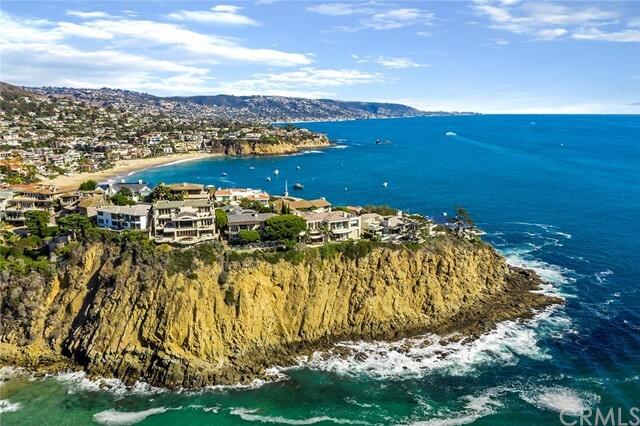 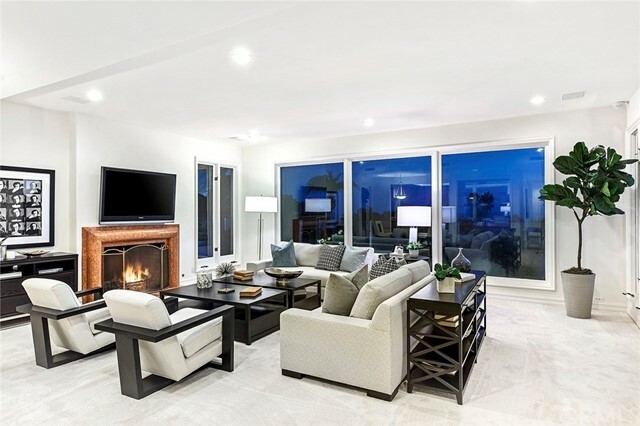 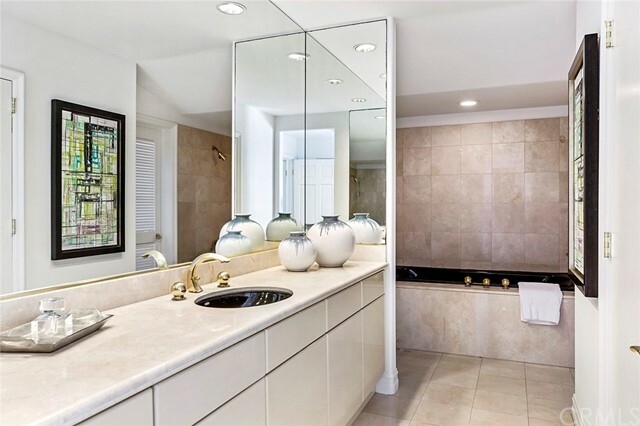 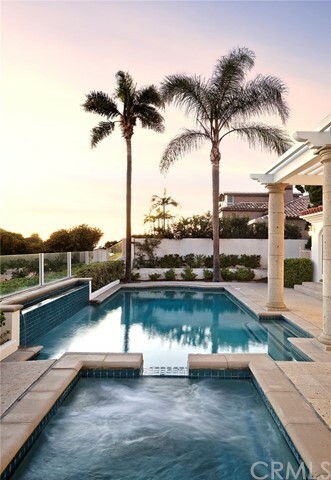 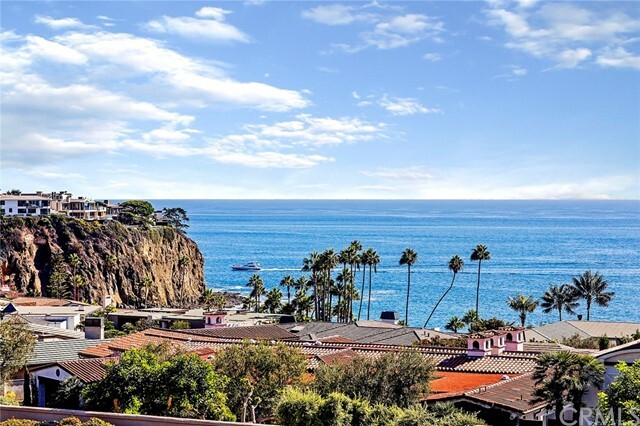 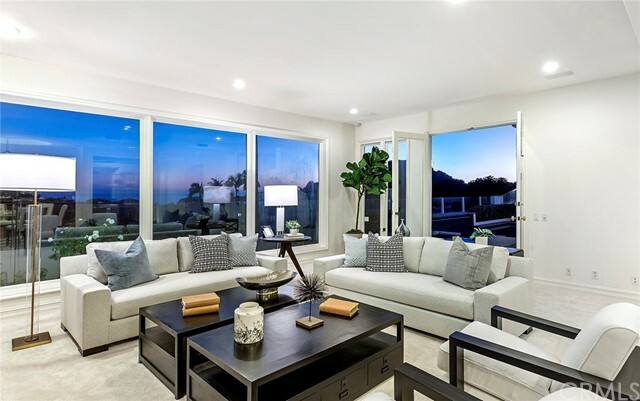 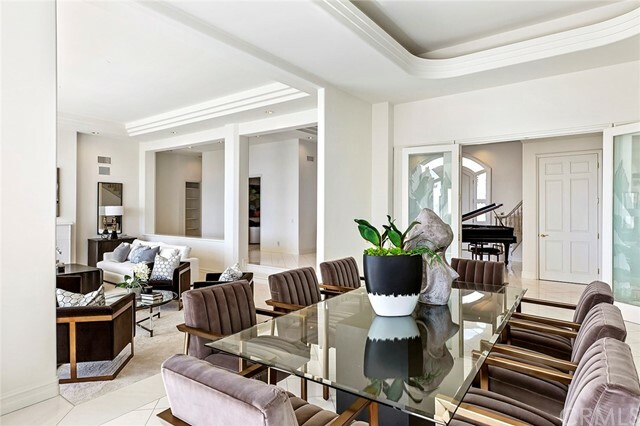 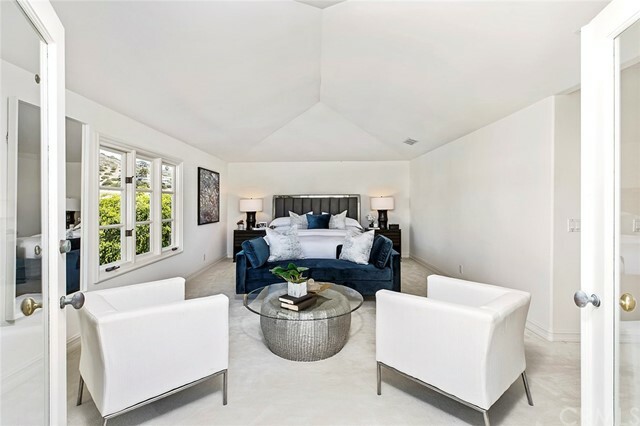 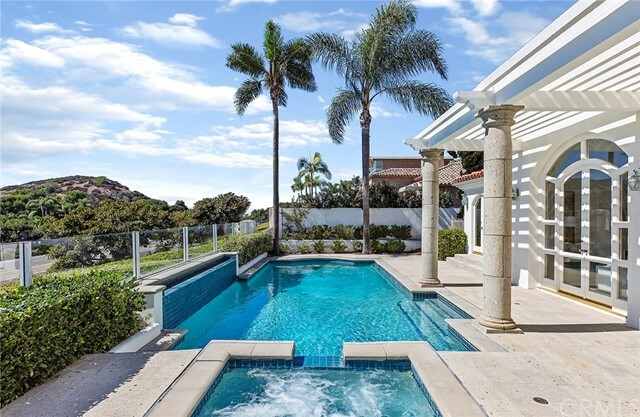 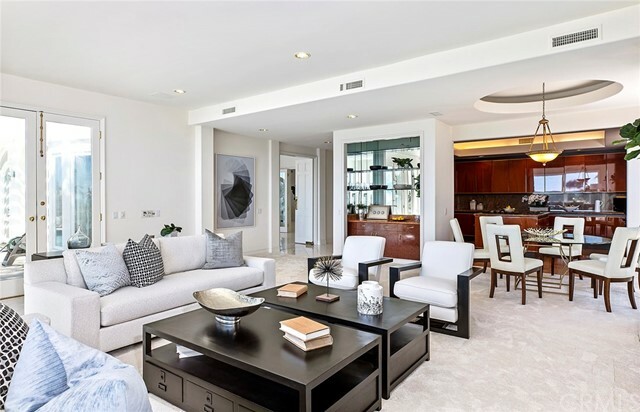 Located in Orange County's most sought after oceanfront community of Irvine Cove, this custom 6150 square foot estate features five oversized bedrooms each with en suite bathrooms. 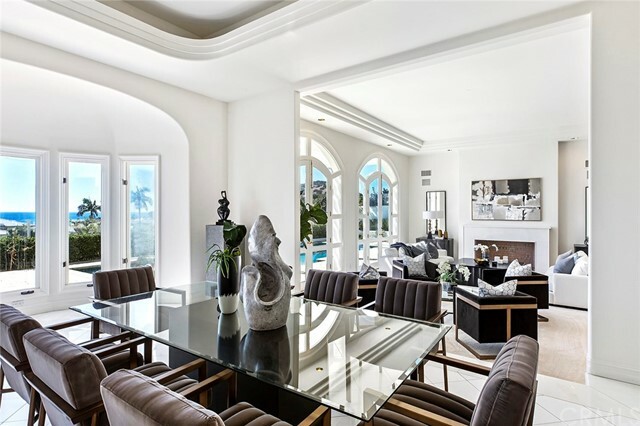 The sprawling master retreat showcases the beautiful coastline views to the north and white water views of the pristine beach below. 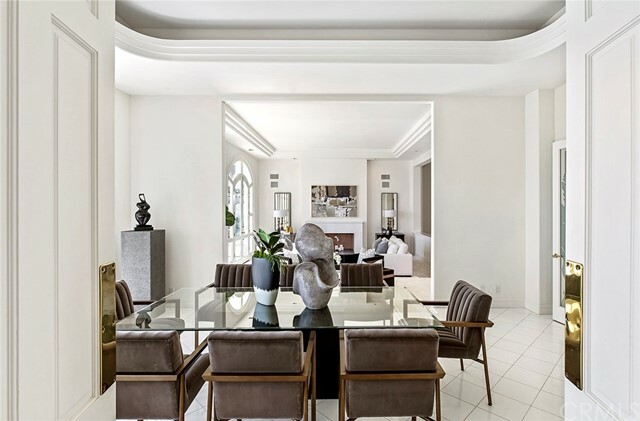 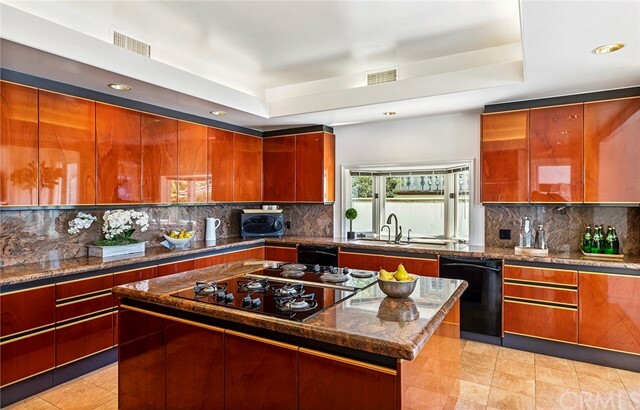 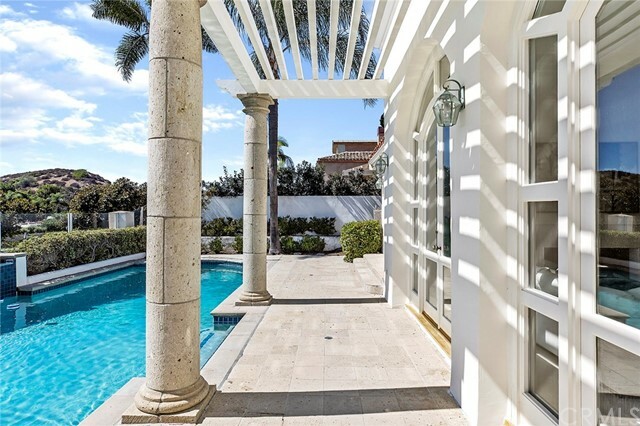 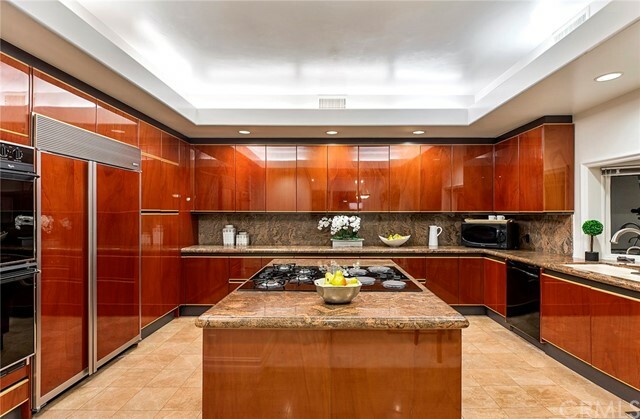 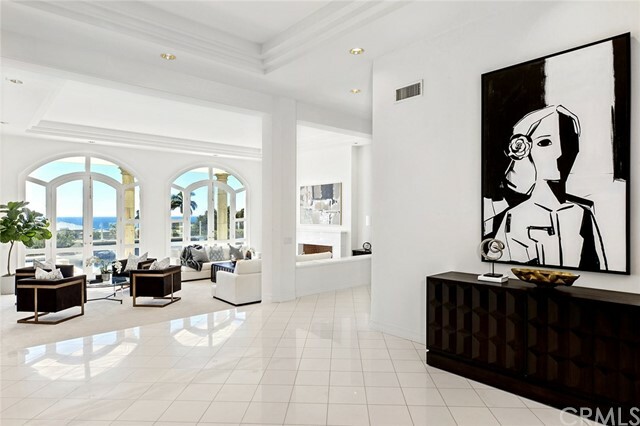 White marble flooring, recessed lighting, chefs kitchen, private pool and spa are just a few of the amenities this property has to offer. 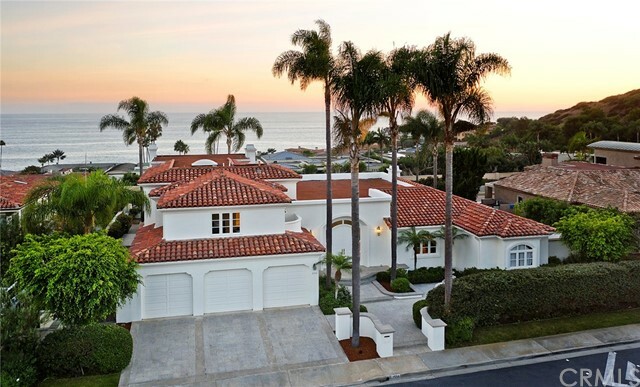 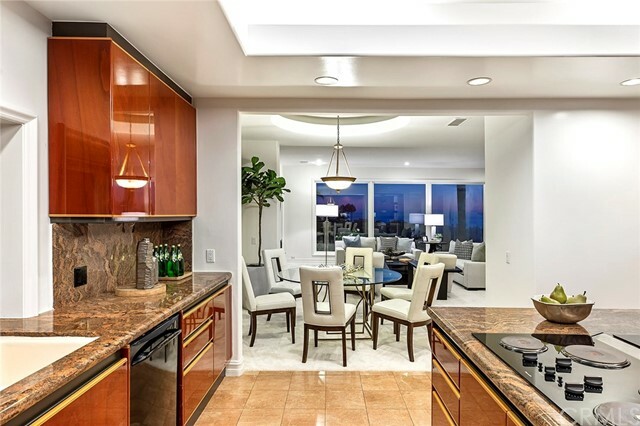 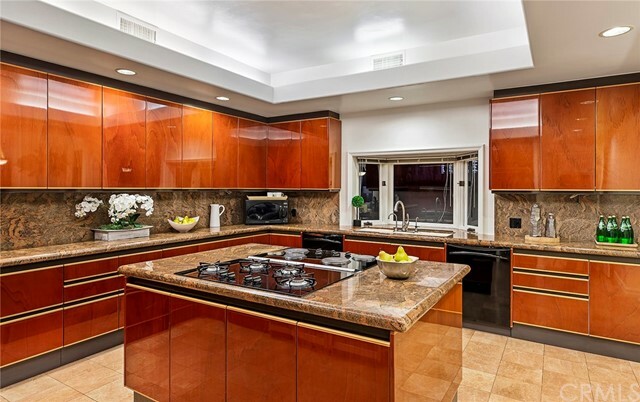 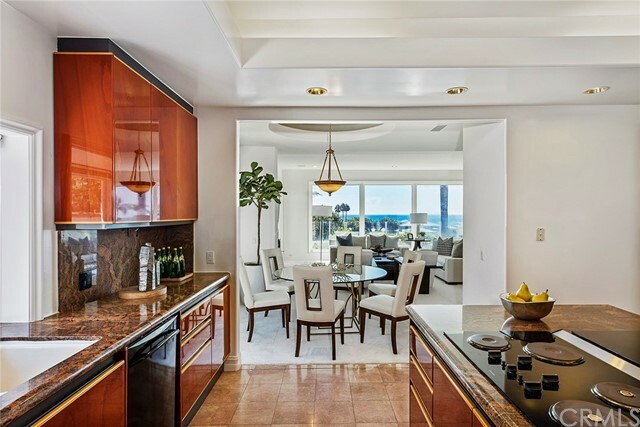 Call today for a private viewing and experience what life is like in beautiful Irvine Cove.